I always find myself in the mood to bake…not cook, but bake!! I don't think I could say what I like to bake the most, but cookies and cakes are at the top of the list! I'm always searching for new and yummy cookie recipes. Last night, I was not only in the chocolate mood (I always am…Chocaholic! ), but I was also in the mood for oatmeal cookies. 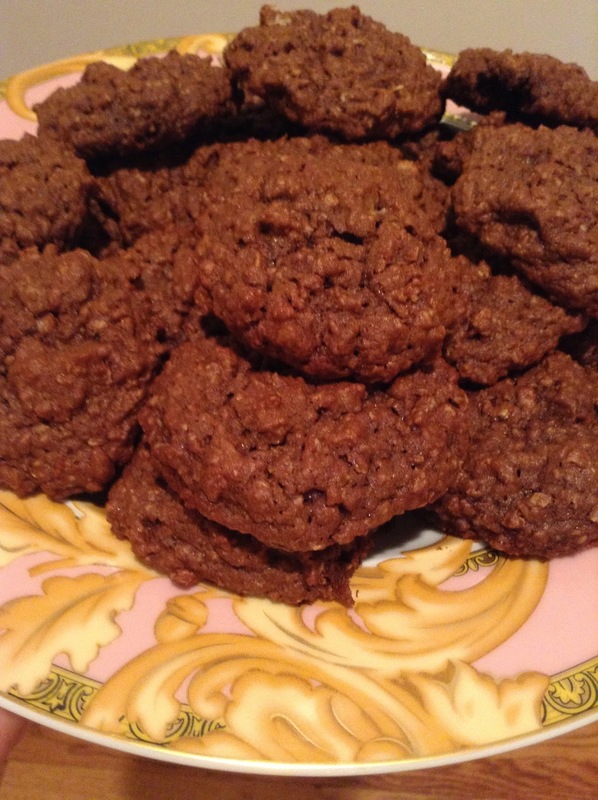 I googled chocolate oatmeal cookies, and a recipe on All Recipes matched my search and catered to my taste buds perfectly! 2. Beat butter and sugars until creamy. Add eggs and vanilla; beat well. Add combined flour, cocoa powder, baking soda and salt; mix well. Stir in oats and raisins; mix well. 3. Drop dough by rounded tablespoonfuls onto ungreased cookie sheets. Bake 10-12 minutes. Cool 1 minute on cookie sheet then move to metal rack. Enjoy! They are delicious and easy to make! 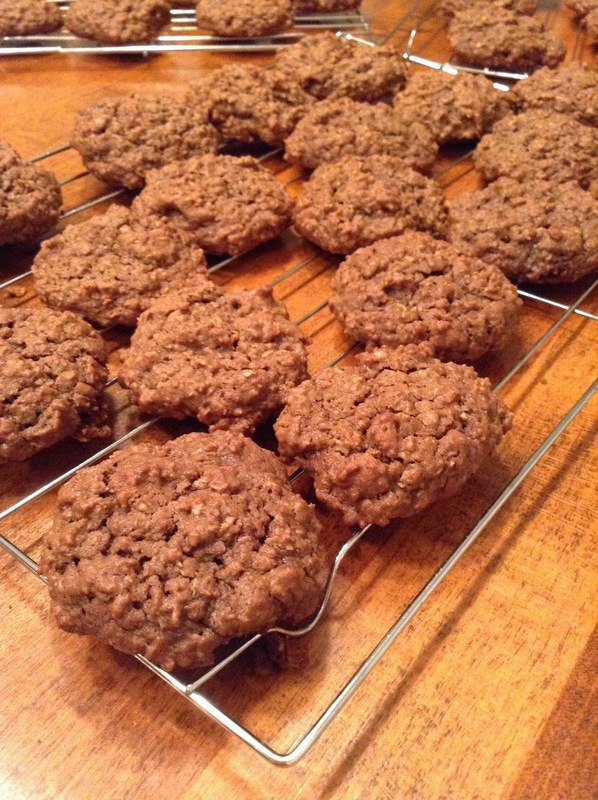 If you love chocolate and oatmeal cookies, these are for you! Enjoy. 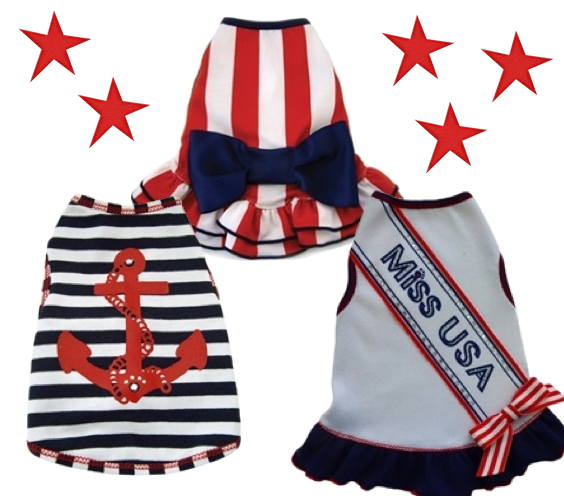 Who else is beaming with excitement for July 4th next week? I look forward to this holiday every year. I also love dressing for this occasion. 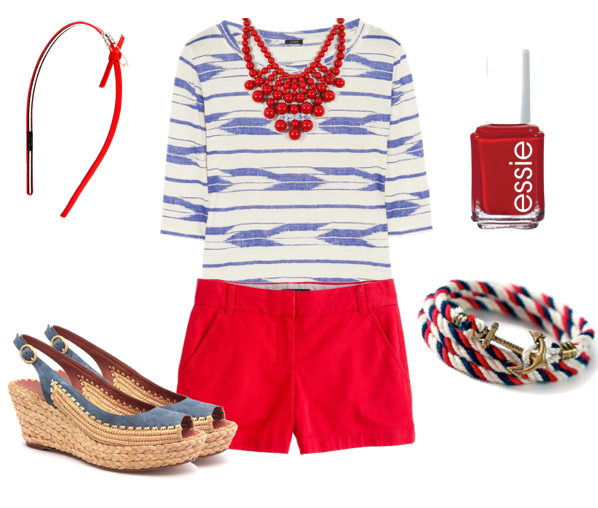 My red, white, and blue outfit is something I start to plan for weeks, maybe even months, in advance. The options are endless! 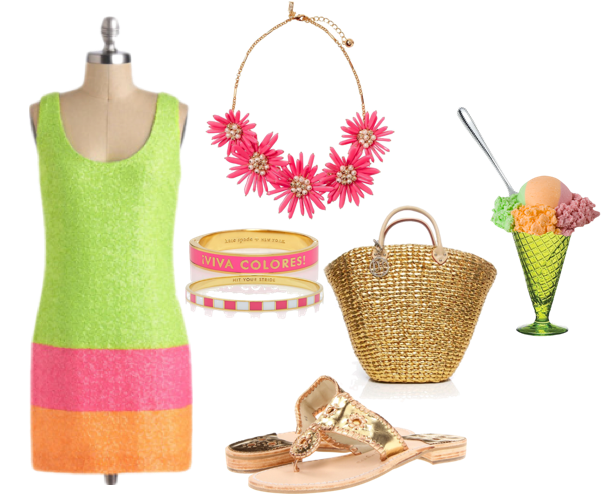 Here are a few outfit ideas for this joyous occasion. 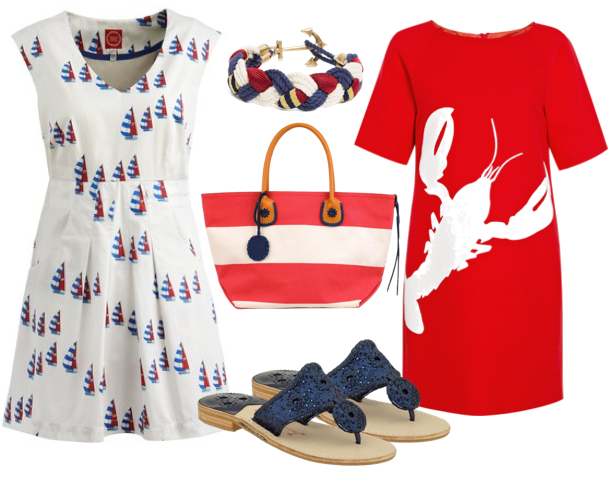 How are you sporting your red, white and blue on July 4th? 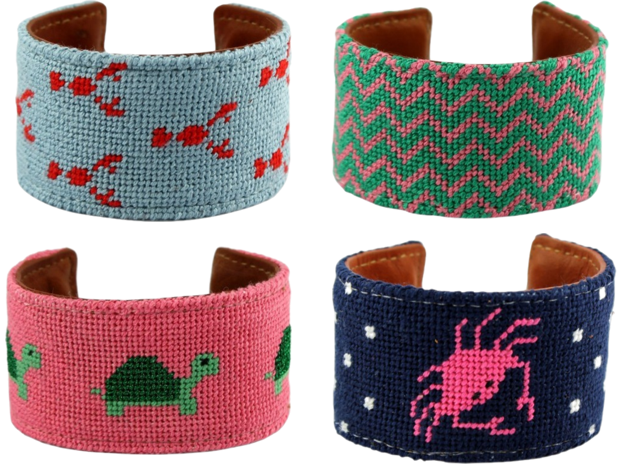 I think it's only appropriate to kick off summer with a giveaway! 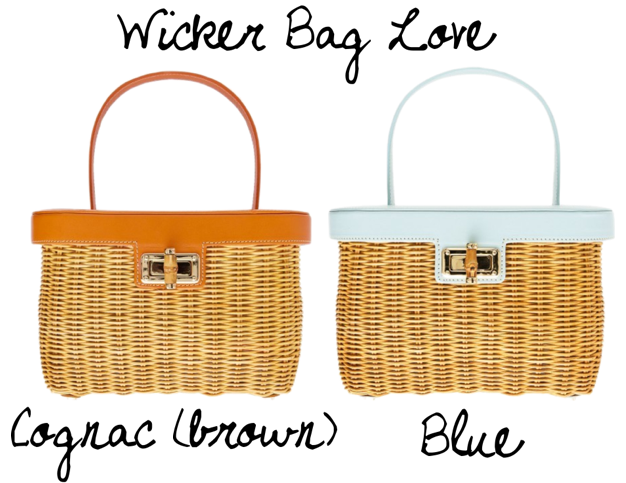 My favorite summer bags are bright color bags, wicker bags, straw bags, and seagrass bags! 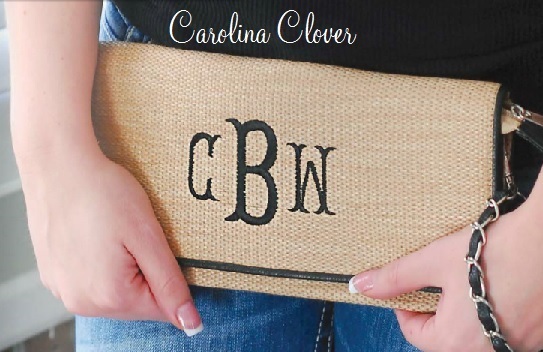 The fabulous ladies at Carolina Clover are giving away a monogrammed seagrass (similar to straw) clutch to one lucky reader of A Preppy State of Mind. 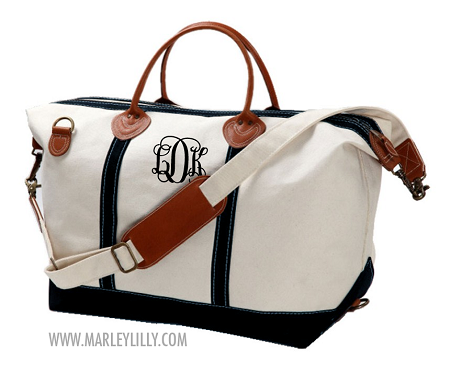 What a perfect summer accessory this would be! 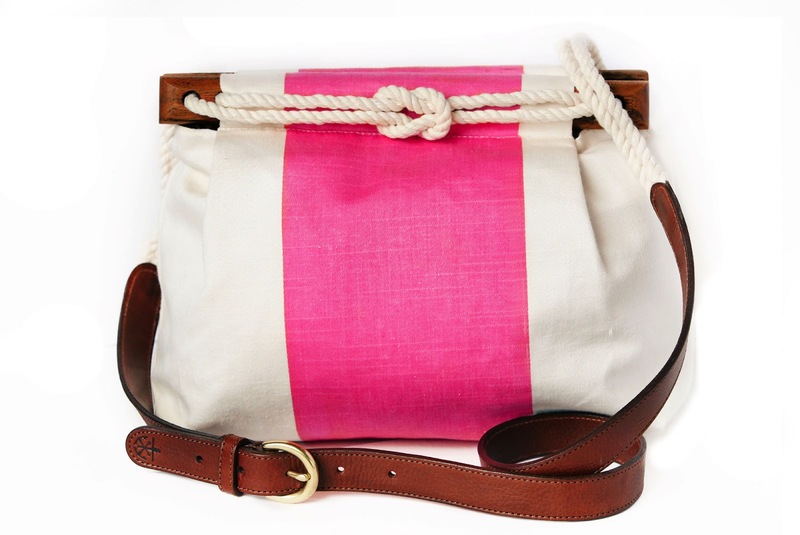 This clutch can also be a wristlet. 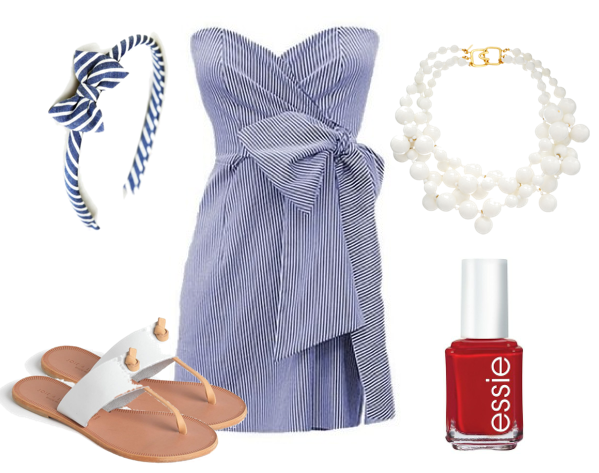 Whatever way you choose to wear it, it will be the ideal summer accessory to all of your outfits. 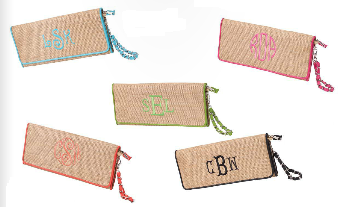 The winner will have the choice of a seagrass monogrammed wristlet piped in aqua, black, coral, hot pink or green leather. You may enter by using the Rafflecopter widget below. 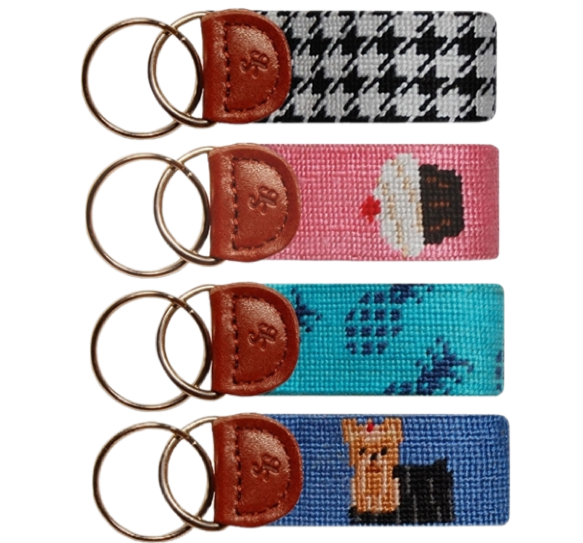 The winner will be chosen on Thursday, June 27th. 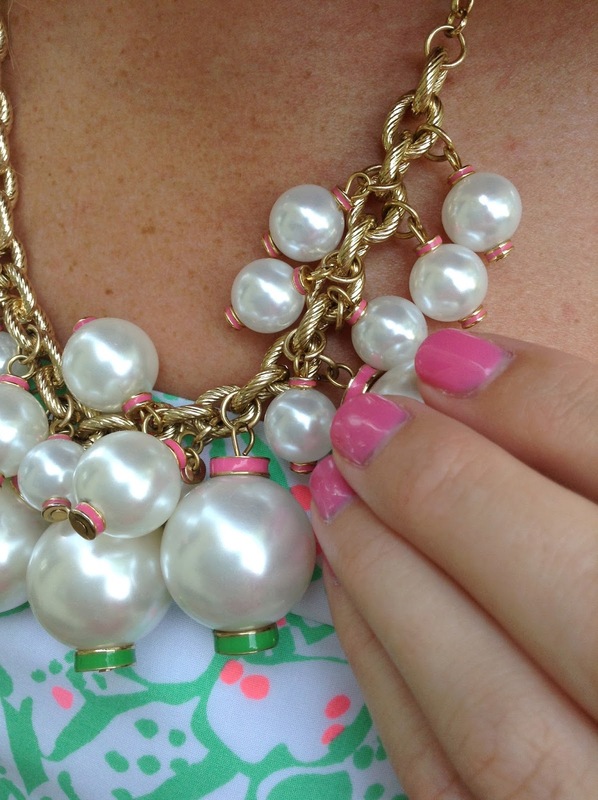 Happy first day of summer, or what is better known to Lilly lovers everywhere as National Wear Your Lilly Pulitzer Day! 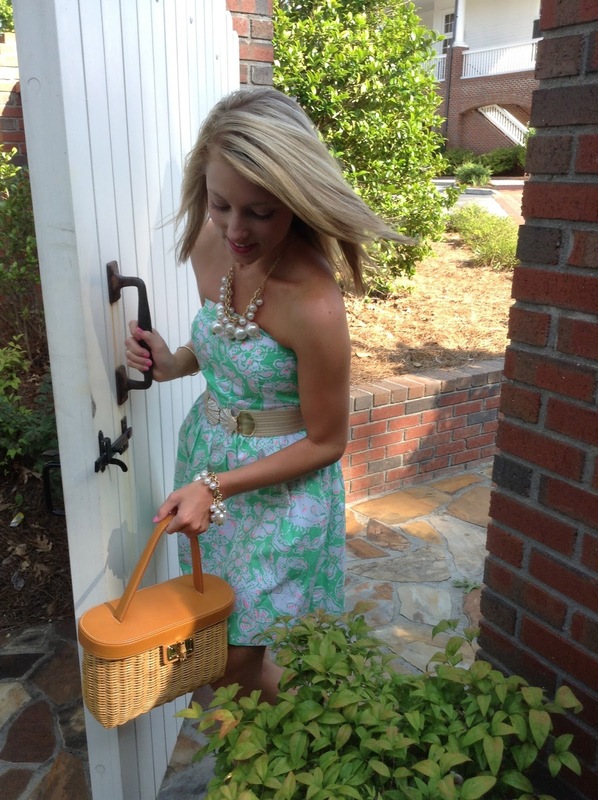 Nothing is better to wear during the summer time than Lilly! 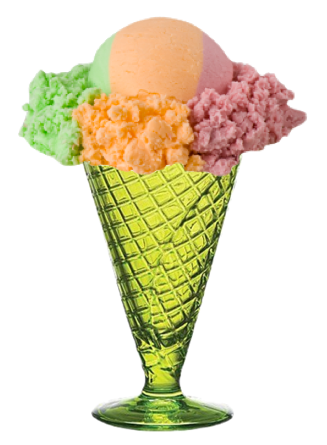 It's the perfect way to add some color to your summer. 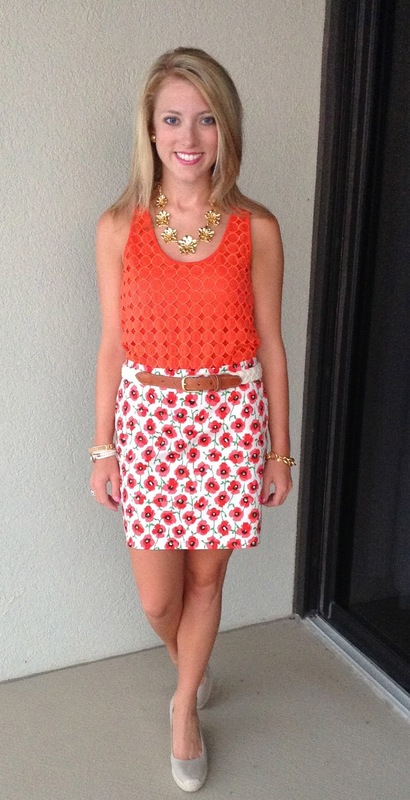 Today, I am wearing my very favorite print from the summer 2013 collection, Beach Bash! 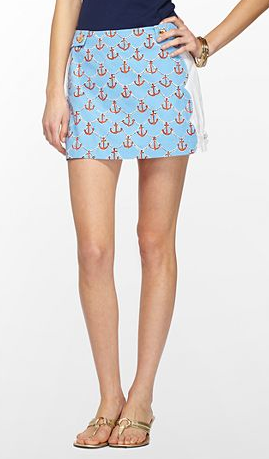 The Chandie Dress is my favorite piece from the Beach Bash collection. I am accessorizing the dress with the Goodie Goodie Necklace and Bracelet. 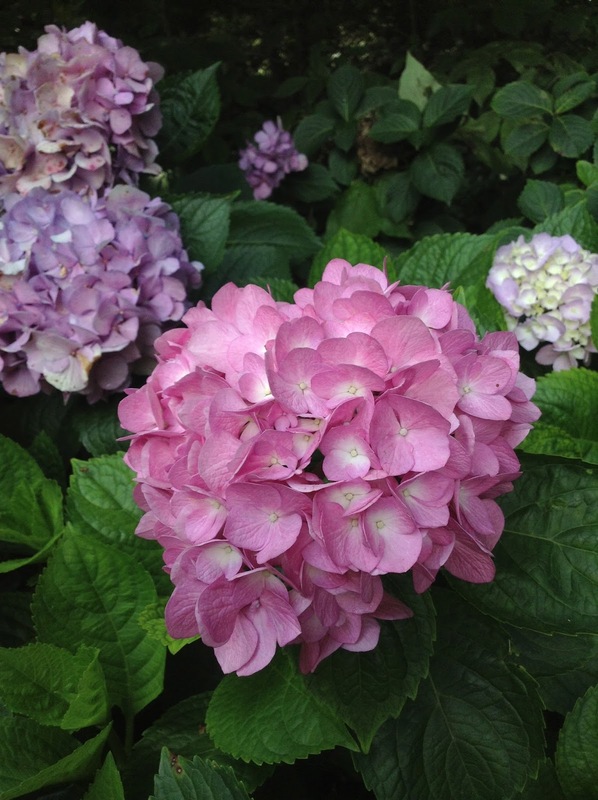 Happy summer! 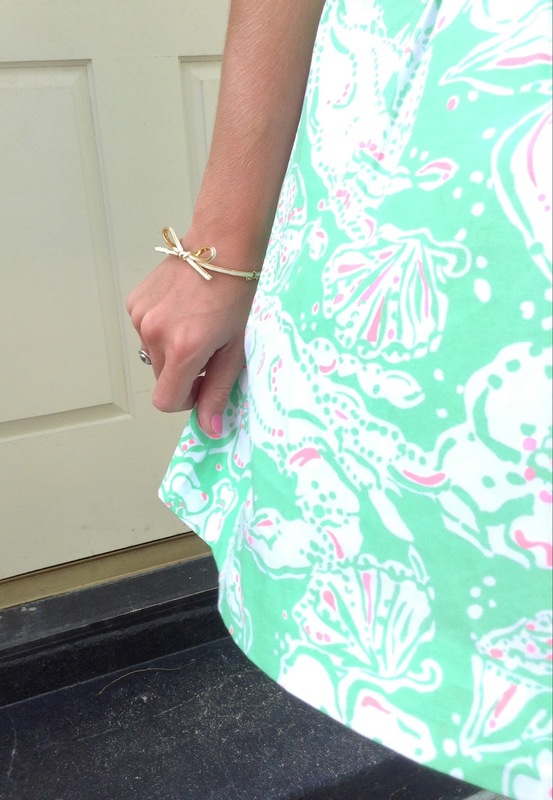 Be sure to wear your Lilly today! My never ending, always growing wish list is something I am adding to al the time. Do I ever purchase all of these items? No, absolutely not. But I just feel that it is so fun to be able to add something you're crazy about to your wish list. It makes me feel like I am that much closer to owning the item. Here's an update on Wish List Wednesday! 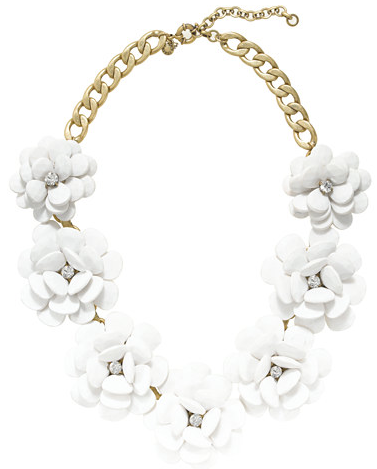 The Roxy Statement Necklace by Loren Hope is my new favorite. 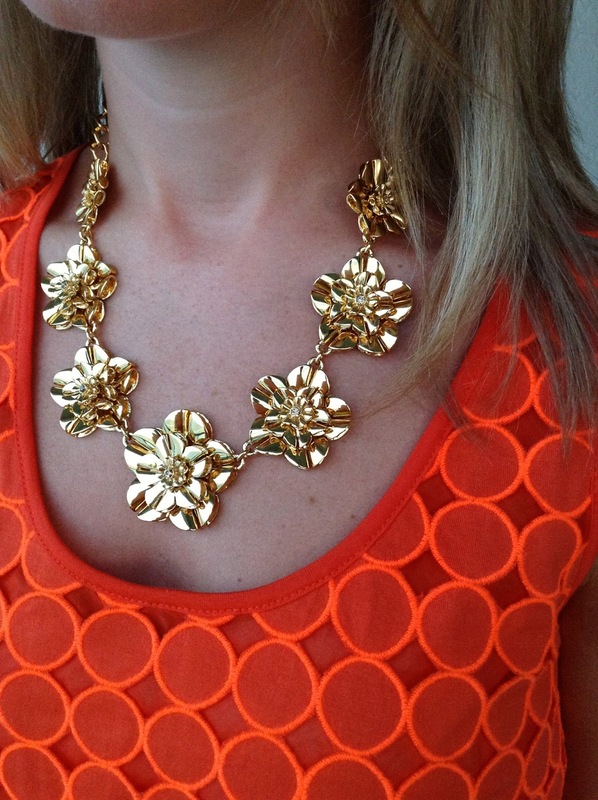 I love the symmetry, elegance and touch of glam that is adds to any outfit. 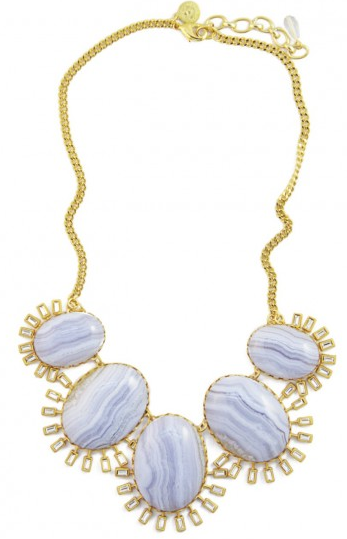 The limited edition Blue Lace Agate Roxy would look nice accompanying chambrays or yellows! 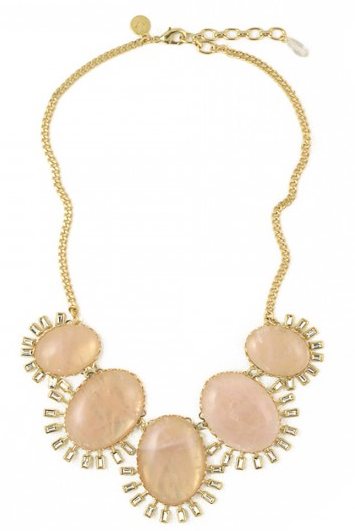 The Rose Quartz Roxy (the one I chose) is the perfect neutral statement piece. 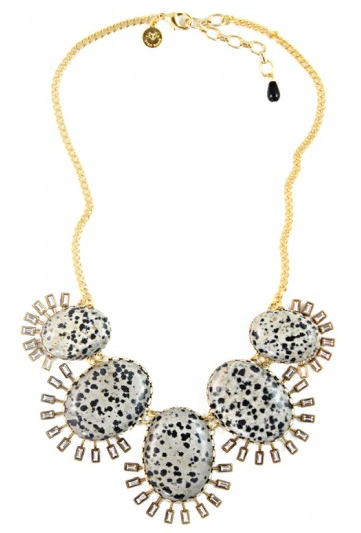 The Dalmatian Jasper Stones Roxy would look lovely paired up against pink stripes, or anything pink! 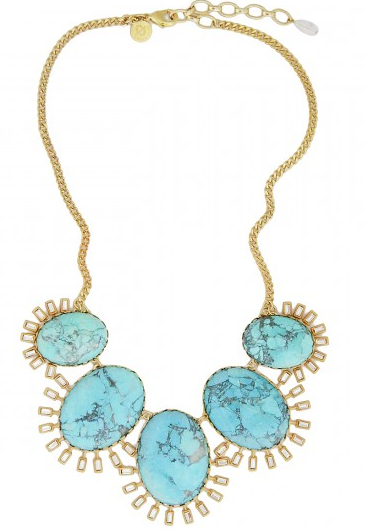 The Turquoise Roxy would be a fresh touch to a solid white. 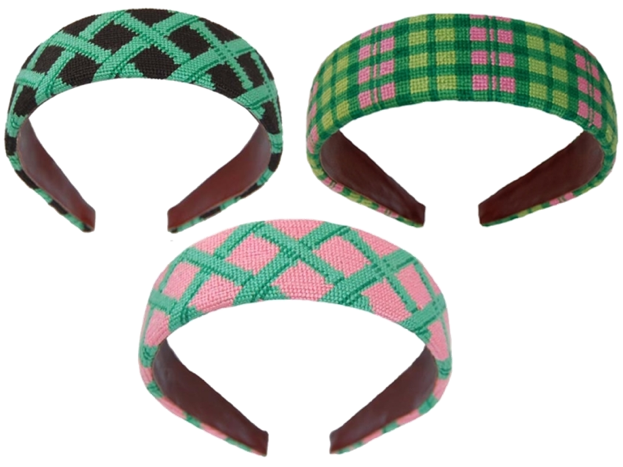 Which Roxy is your favorite? 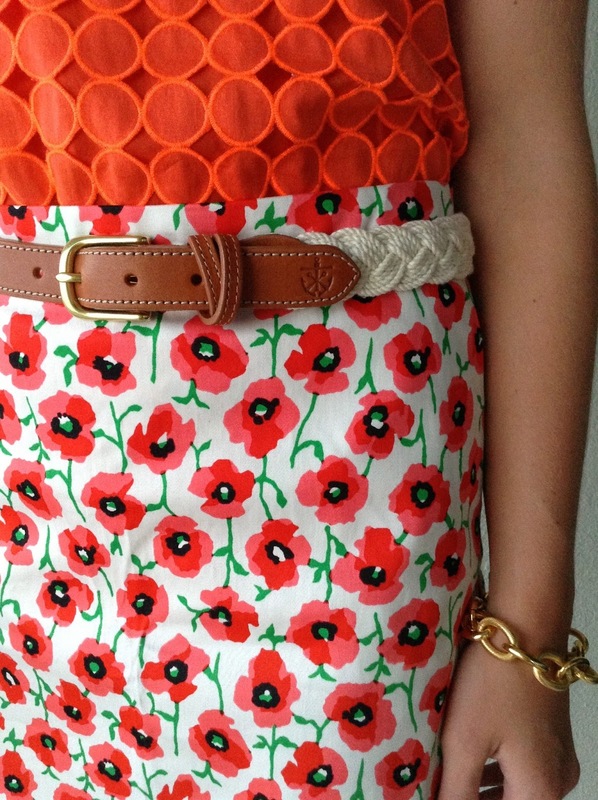 J.Crew's selection of bright persimmon created one of my new favorite outfits. 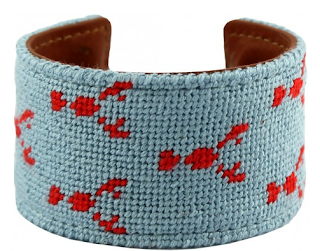 The prints, but most of all, this color pops. I am so happy to have added it to my wardrobe.